Flanges supplier in uae. ANBI General Trading LLC is the Top distributor of pipes & fitting in Middle East, UAE. For instance, one click search in ANBI Browser bar will provide you what you are looking for. Try it out. ANBI provide expertise and product solutions for a wide range of applications from plumbing, mechanical, electrical. In addition, also solutions for HVAC, Oil and Gas. This model is sometimes referred to as “blanking flange” and is for use with air, water, oil, natural gas, or steam. This slip on flange allows you to bolt 2 flanges together with a gasket to form a tight seal that still eases access to the piping system. For use with air, water, oil, natural gas, or steam. This weld neck flange allows you to bolt 2 flanges together with a gasket to form a tight seal that still eases access to the piping system. 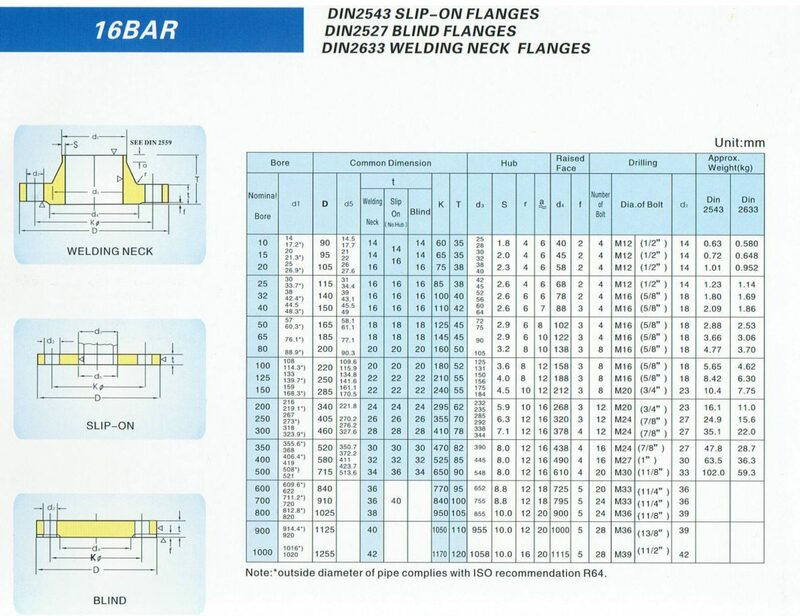 Attaches to system via a circumferential weld at the neck.